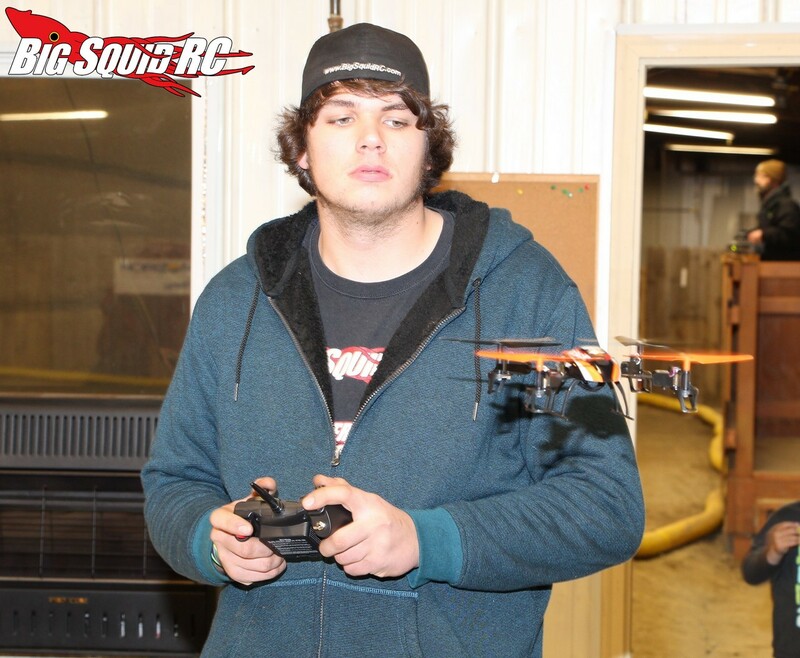 Quadcopter Shootout 2 « Big Squid RC – RC Car and Truck News, Reviews, Videos, and More! 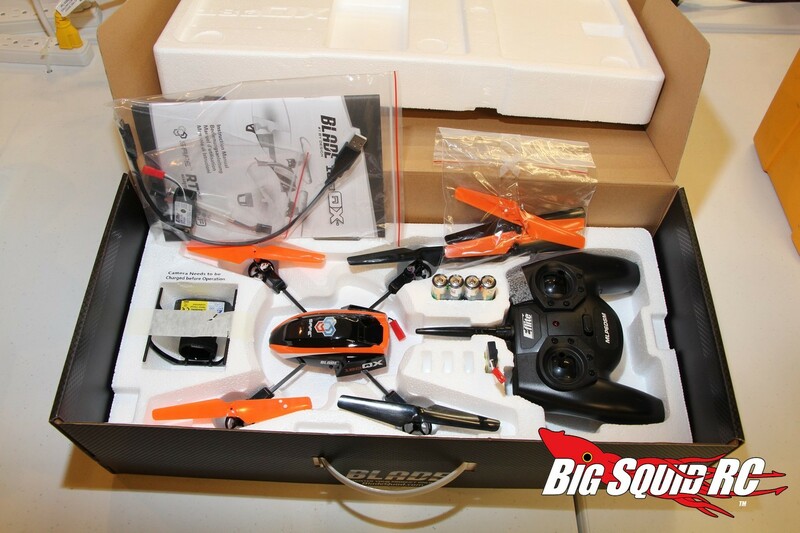 Welcome to the BigSquidRC Quadcopter Shootout 2. 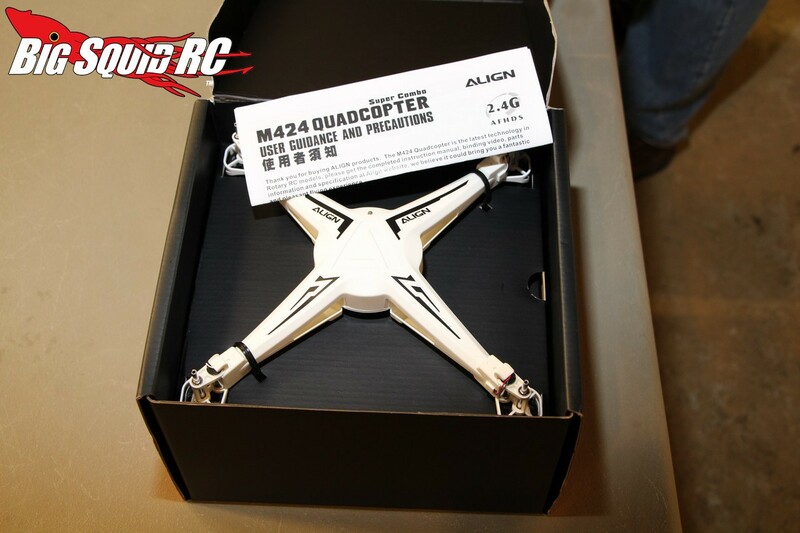 The first quad shootout we did which you can read here was pretty popular, and with the latest set of quads on the market, it seemed appropriate to follow up with another round. 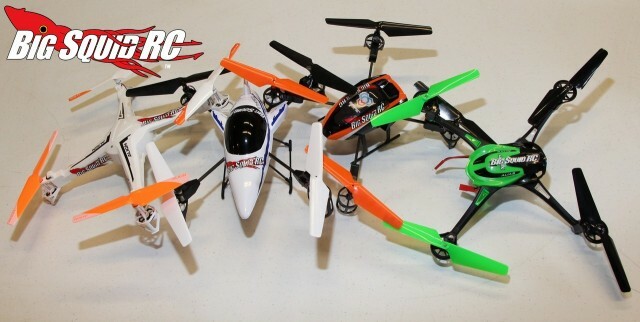 This shootout has four different quad copters this time, which have really all stepped up their game from a while back. The round saw us testing slighter larger quads in the 11″ to 12″ range. Nobody is calling these micro’s or mini’s anymore. While we review lots of products alone, and give appropriate scores, it seems the real test comes when those products go head to head with their competition. When you are flying four quadcopters back to back, you suddenly feel the differences, you notice small nuances and details that you normally wouldn’t catch if you were just reviewing the product alone. 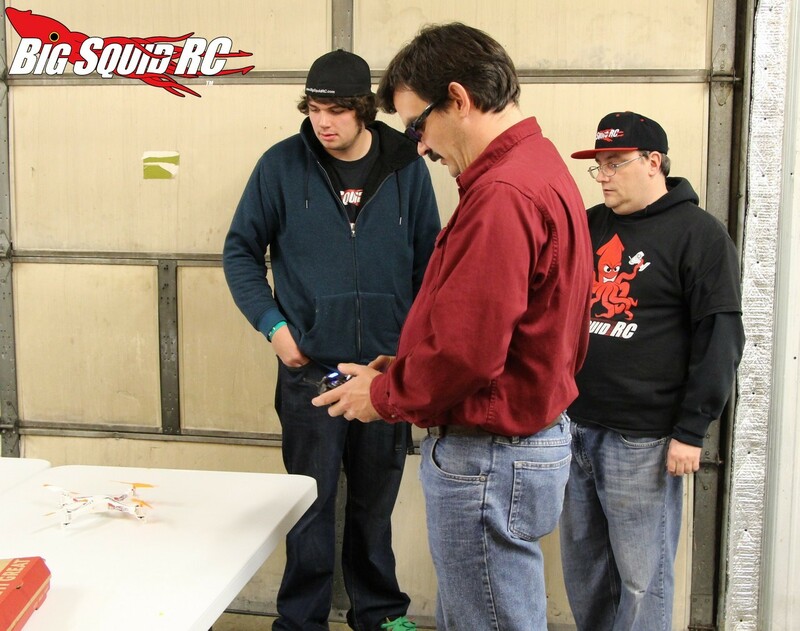 Back when we did the first Quadcopter Shootout, quads were really becoming popular, and now they are a HUGE part of the flying RC market. 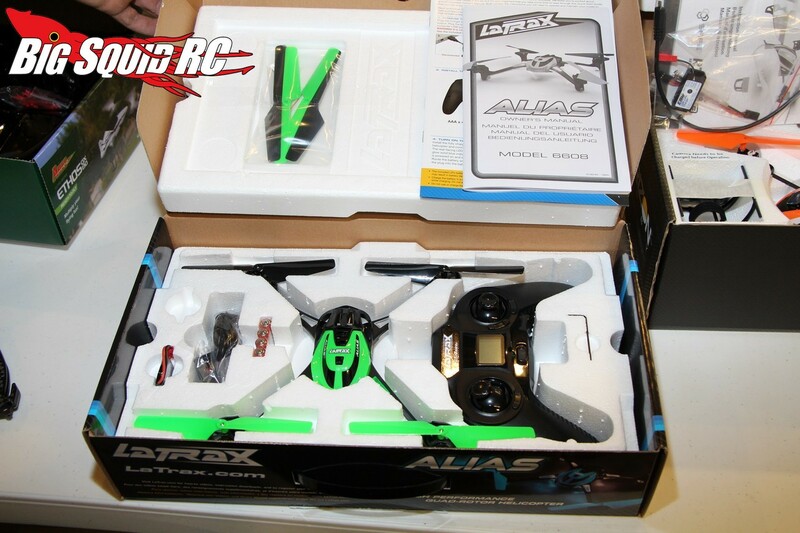 From seasoned pilots to surface rc bashers, it seems like everyone owns a quad. We took four quads currently making big waves in the market and put them up against each other to determine which ones we think deserve to be at the top of the list, and which just don’t quite make it. This shootout features a LaTrax, Ares, Align and Blade. It’s like a review of each all at once. We use categories that were subjective such as ease of flying, and looks, but also objective categories like Payload, Fly Time, and Price. We are about to get down to business, but we would like to mention something- we would highly encourage all our readers to evaluate your own personal needs before reading our shootout. Perhaps you could care less about price, or maybe looks mean nothing to you. Just because we used a bunch of different categories to determine the best overall quad doesn’t mean it would be the best for you. Determine what is important to you, then use those portions of our shootout to make sure you take home the right quad. We would like to first thank the companies that helped make this shootout possible. Both Ares RC and Blade showed us they believe in their products, they stand behind their products, and have the integrity to participate. Check out the links below to get full specs of all the vehicles we used. 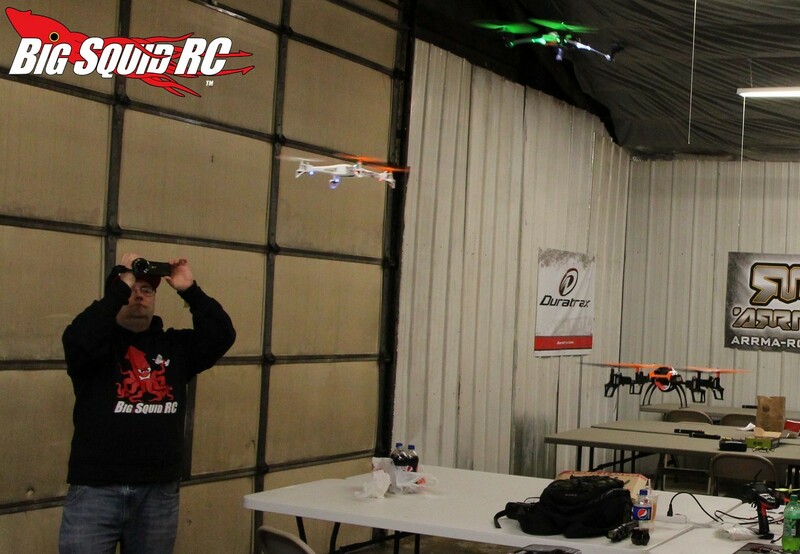 A special thanks to Adam from WS Raceway in Paxton, IL for letting us hang out and wrap up our testing there. 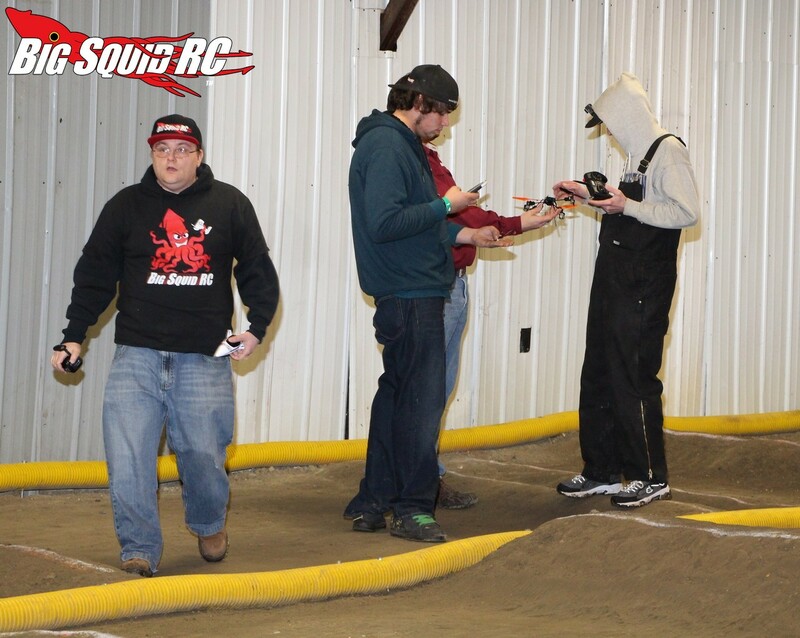 If you are looking for a indoor, off-road RC track in the middle Illinois, make sure to check them out. Now on to the good stuff, click on the links below to view each category. Payload – How much can each quad lift? Looks – Sometimes looks are everything. Price – How much do you need to save? Flying Time – How long can you fly them for? Durability – Do they break easy? Ease of Flying – Which ones are easy to fly? Features – Everyone loves a little something extra right?